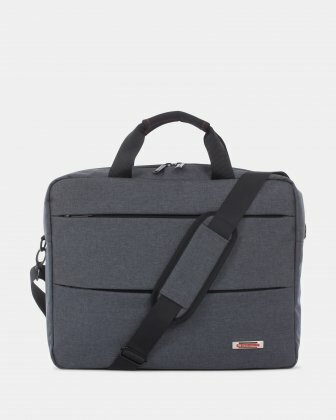 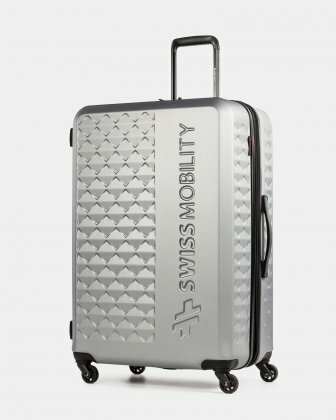 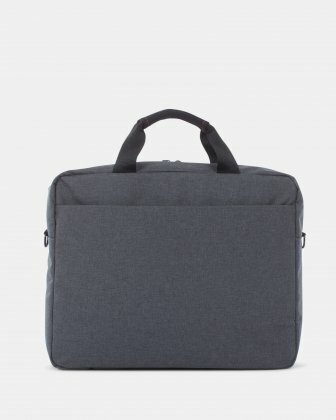 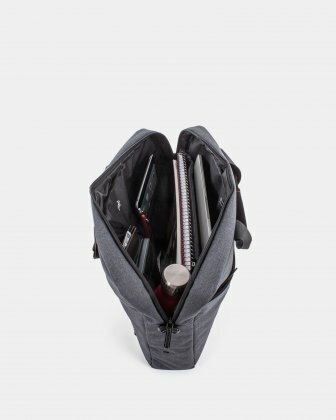 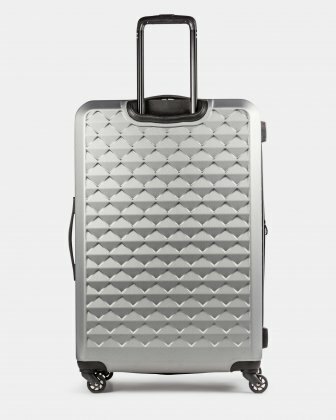 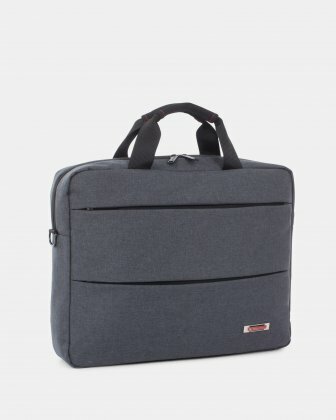 Soft briefcase made of grey high-quality fabric, for computer up to 15.6”. 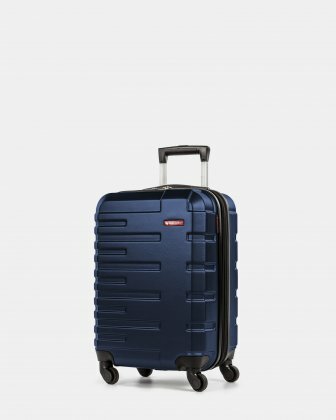 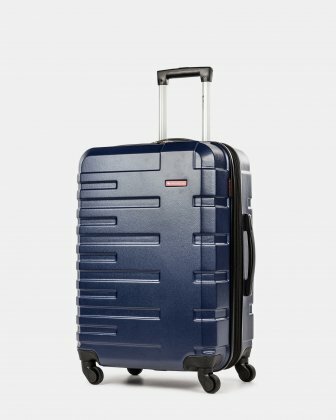 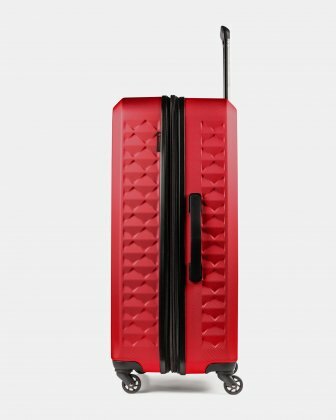 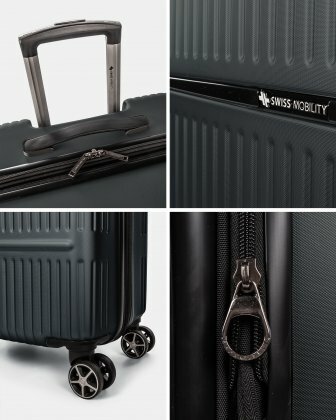 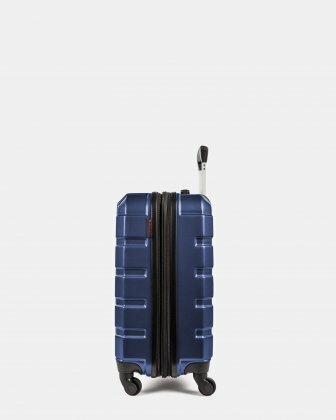 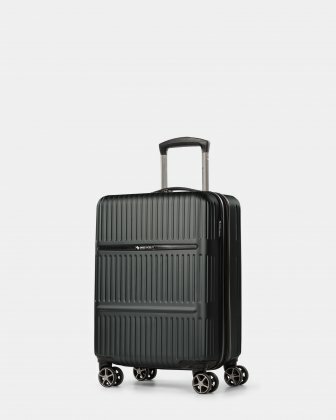 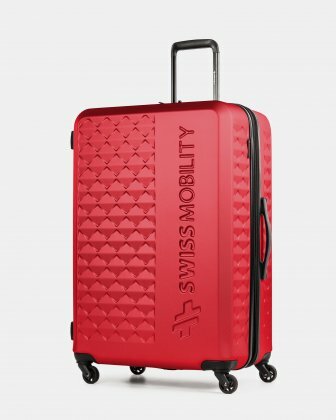 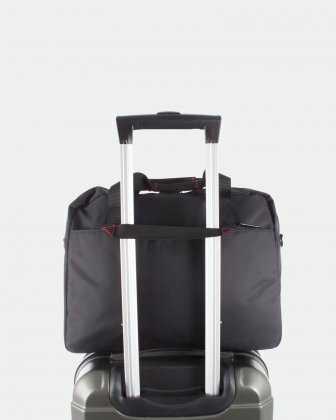 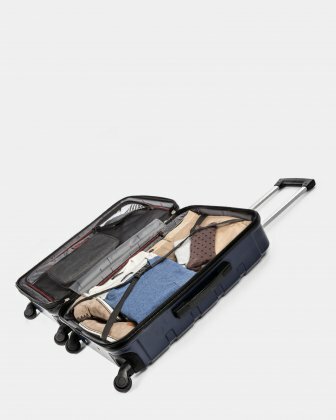 Lightweight and versatile, the Swiss Mobility Elevate Collection soft briefcase is equipped with quick access front zippered pocket that allows you to easily access everyday items such as your mobile phone. 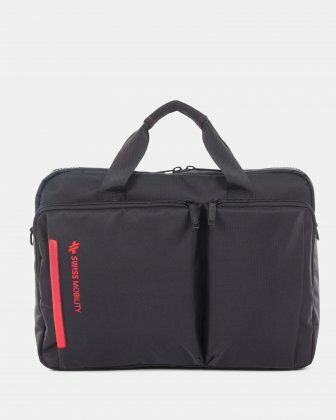 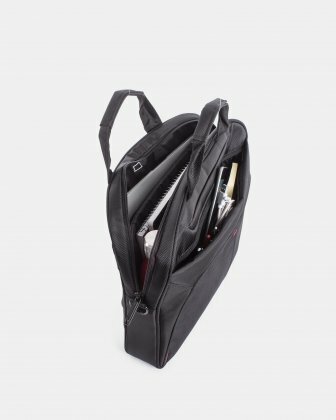 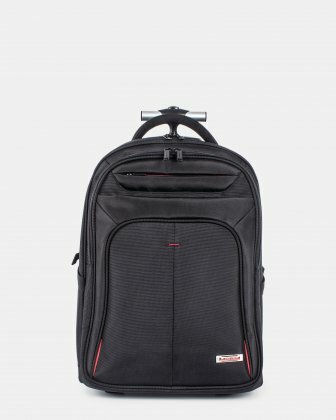 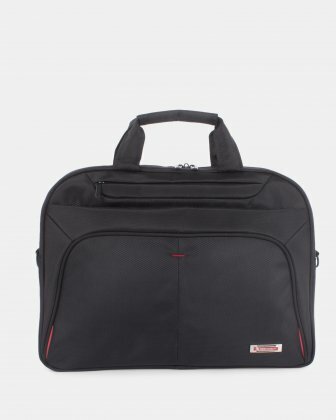 This soft executive briefcase features an RFID anti identity-theft pocket that helps prevent the theft of your personal data. 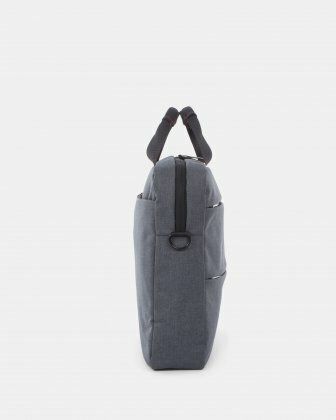 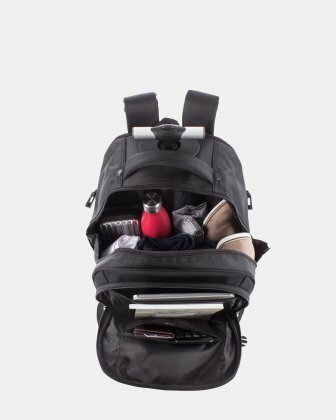 Ergonomic, its shoulder strap is adjustable and removable.